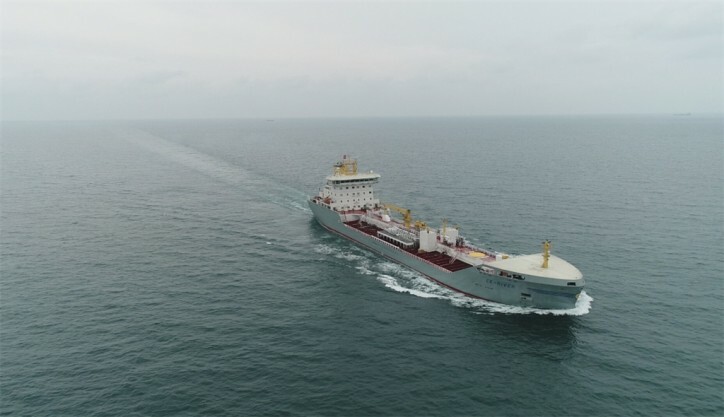 FKAB announced yesterday that the first vessel of two for Ektank AB has been delivered from Chengxi Shipyard. This time it was EK-RIVER, an 18 600 DWT/ 19 999 DWT Chemical & Product tanker. It is designed to meet all known future demands from governments, the industry, and the customers and it is designed for good performance in harsh weather conditions, is equipped with a slow speed two-stroke engine and fulfills ICE 1A. 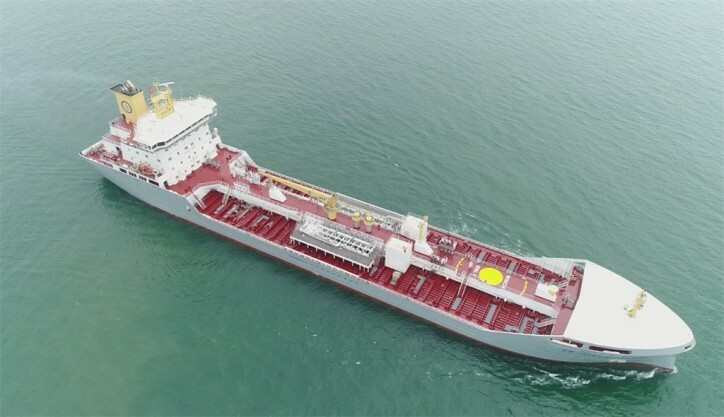 The vessel concept is named FKAB T28 and was developed by FKAB together with the owner Ektank. 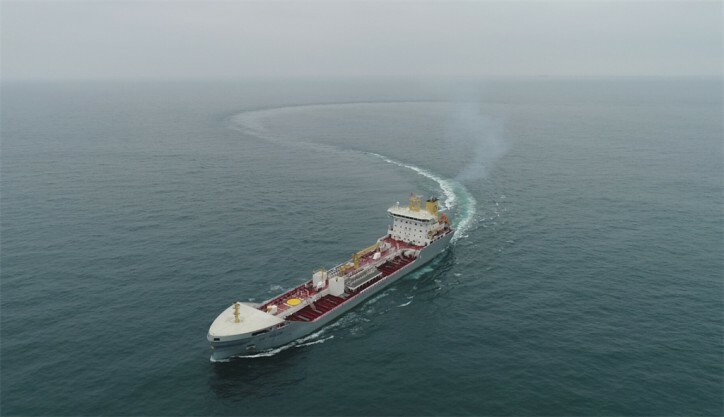 Through FKAB’s offices in Sweden and China, FKAB has delivered both Basic Design & Detail Design to the shipyard.